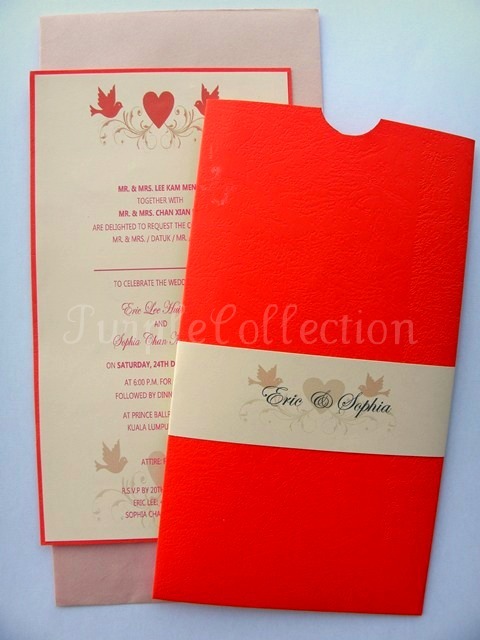 The names and other wordings can be customised. The card stock will be either in pearl card or art card stock. To inquire about this card, please contact us.